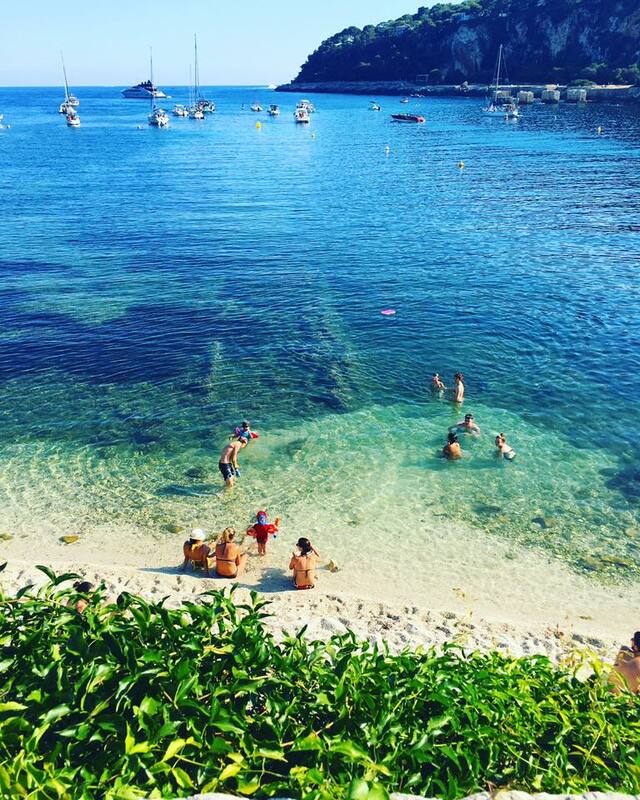 I have just got home from a 2 week summer break in the South of France which was absolutely incredible. I ended up checking in a bag with a sum-total weight of 11kg’s for 2 weeks which I was rather impressed by. You can be so smart about what you end up packing and it really does make travelling that much easier – no one wants to lug around a ridiculously large, heavy suitcase (and we all need shopping space!). 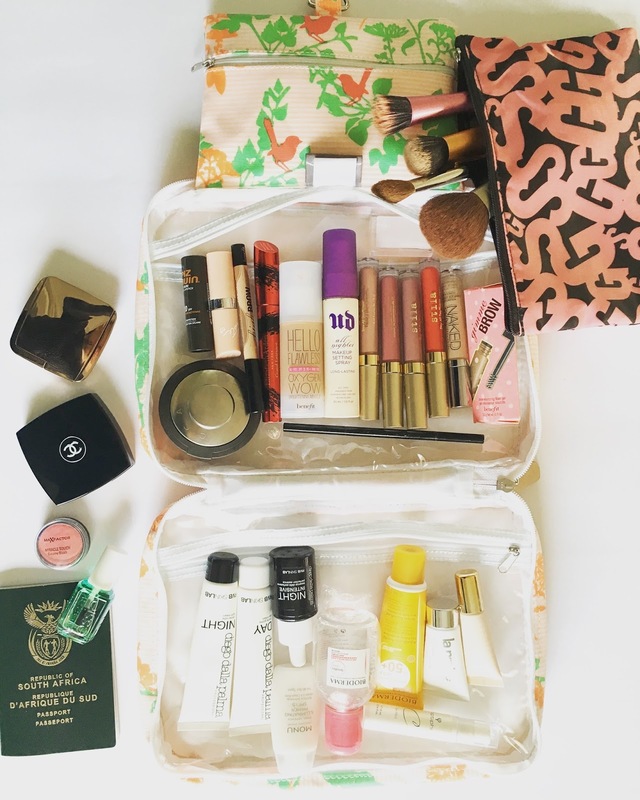 Anyway, this post is going to be about packing your bags like a pro. I do travel a fair bit - for both work and personal, and am super-conscious about packing as efficiently and lightly as possible. These are some of my best tips to ensure you don't end up throwing in those stiletto high-heels last minute that you've never worn 'just in case'. I start off by making lists and actually have a standard one on my phone (I use the Evernote app) that I use for most trips. I create this list pretty far in advance and then as my trip gets closer I remember the odd thing that I can add to the list, or remove bits. I also find I forget about pieces in my wardrobe (especially when you are mid-Winter and packing for a summer holiday) so I like planning ahead to avoid forgetting anything. This is my favourite part of packing (for obvious reasons) and I take packing my holiday beauty pieces rather seriously. 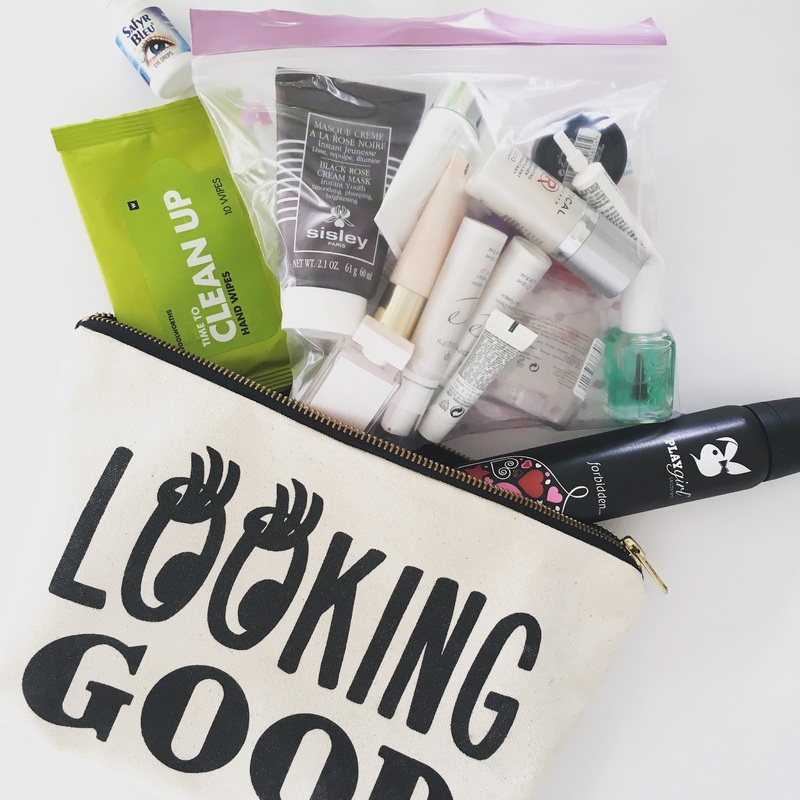 I take two bags: one for my on-board beauty routine and the other for my usual holiday necessities. You have to be careful when putting pieces into your toiletry bag, though, as this weight can accumulate very fast and add a big chunk of weight to your bag. The key to success here is samples, samples and more samples! Hygienic hand foam - again, I got mine from Woolies. Anyone will do. You will need one of these though! Deodorant - you will want to freshen up just before your flight lands and deodorant is essential. Playgirl do these cans which aren't too bulky at all. This scent in particular stood out to me as it's subtle but still has a pretty perfumed fragrance and surprisingly sophisticated. I freshen up just before landing with a face-wipe and re-apply my deo. I like using one that smells pretty and leaves me feeling fresh. You don't want to load up on actual perfume in-flight. It's a confined space and can be very overwhelming for other passengers, this is pretty and subtle. Hydrating Face Mask - essential to combat that desperately dry air on the flight. Again, up to you what you choose. My favourite is the Sisley Black Rose mask. Hydrating Lip Balm - I opt for Elizabeth Arden 8 Hr cream. I can't stand the scent of this but it sure as hell works magic (plus I can use it for dry cuticles etc). Facial Spritz - You all know that I am a die-hard facial spritz fan. I don't really stop spritzing my face with these and when I'm in-flight I rely on a facial spritz to keep the moisture levels up. For this flight I actually decanted some of my Dermalogica Anti-Oxidant Hydramist into my travel-size Urban Decay bottle. The Dermalogica Hydramist doesn't travel well and I had finished my travel-size setting spray. Tinted Moisturiser - I am taking two on this trip - Bioderma spf 50 for days in the sun and my NARS Radiant Tinted Moisturiser (in place of the Benefit one in the pic, I decided against taking a foundation). The NARS tinted moisturiser is great for the evenings for slightly more coverage. 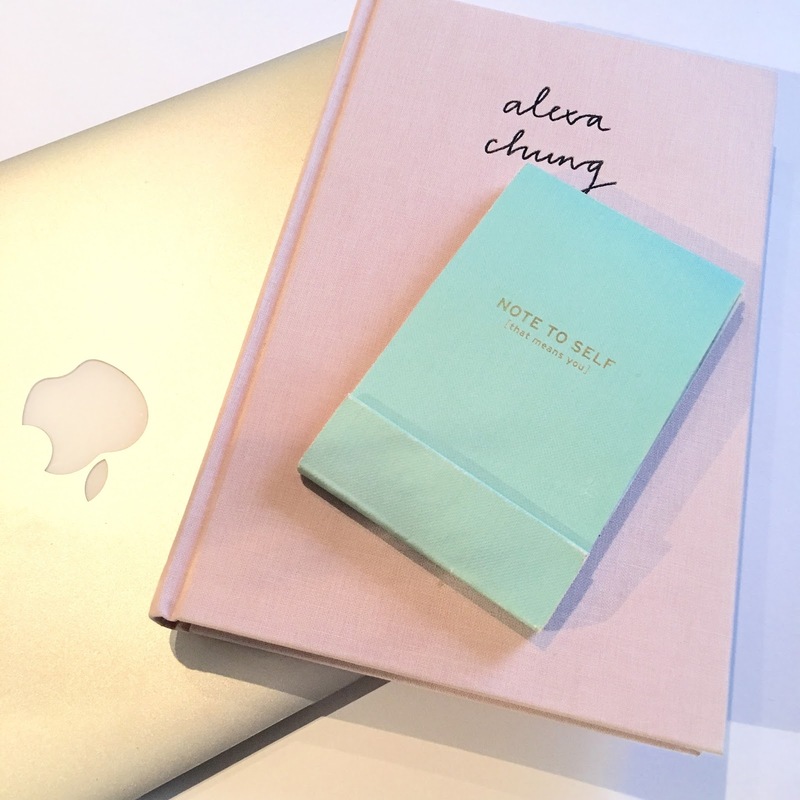 Diego Della Palma 30 Days Strategy Kit - I got really excited about this set when I read about it and thought it would be perfect to take on my holiday. The kit consists of three products with a very high concentration of active ingredients, specially formulated for a skin with loss of tone, discolorations (redness), enlarged pores, wrinkles and uneven complexion. These three highly concentrated phases work together to achieve a smoother, more uniform complexion with renewed brightness and radiance. I will let you know how it goes. Bioderma Micellar Water - the mini bottles of this are so handy for travel. I always pack the one that has the least amount left so I can throw it away when my holiday is over rather than hauling it all the way home again. Make-up - I am not going to go into detail here as you all know my thoughts on each of these make up bits (they are all favourites, obviously): Becca Champagne Pop highlighter, Rimmel Kate Moss shade 43 lipstick, Piz Buin lip balm, Benefit High Brow, Elizabeth Arden Grand Entrance Mascara, Urban Decay Setting Spray (decanted Dermalogica Antioxidant Hydramist into here), my 4 Stila Matte Lipsticks (Baci, Patina, Camamello and Valencia), UD NAKED Concealer, Benefit Gimme Brow, Soap and Glory Brow Archery. Extra Bits - I have used the other pouch for very basic brushes (I will mainly used hands for application), a bunch of cotton rounds, some ear-buds, some hair bands and clips. 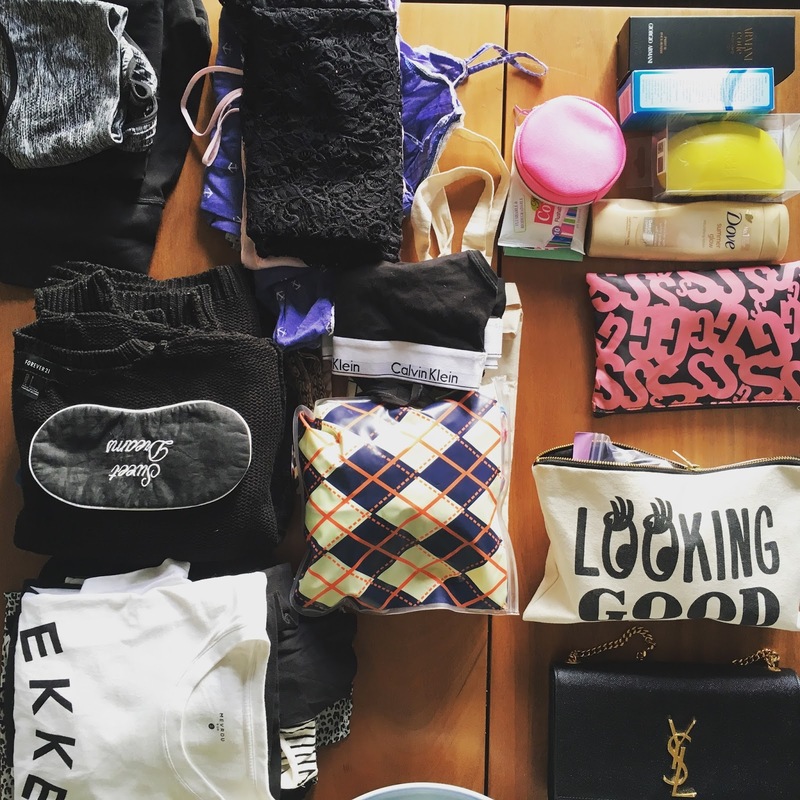 These are the things that you will probably end up throwing in your bag last minute as you will use them right up until the moment you leave, but make sure they are on your list. It's bits like travel adapters, iPhone charger, camera charger (if you don't just use your phone) and electric toothbrush charger etc. I use a little linen bag to keep all of these things together which is so handy as it keeps things neat and prevents anything from getting too tangled. So, once I have made that list I mentioned earlier, I get all the items of clothing out of my cupboard and make sure that I lay them out on the bed/dining table to piece together the outfits. This sounds like a hack and I actually only started doing this recently as I got SO sick of arriving on holiday and realising I had 3 pairs of shorts and no suitable vests. It makes your life so much easier to quickly think some outfits through and will also mean much less clothes. I then roll all of my clothes to save space, but mainly to prevent creasing. I avoid taking delicate pieces that rely on an iron, but rolling will also help keep creasing at bay. 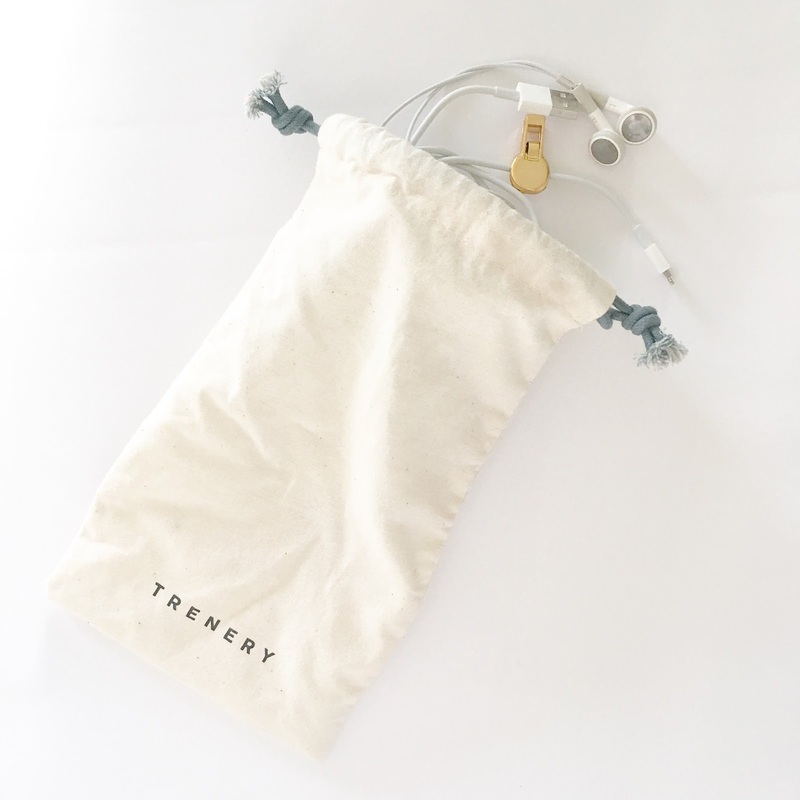 I love using little linen bags to separate things like my underwear, bikinis and bras as well as shoe bags for my shoes (I take 2 pairs max - sneakers and sandals). A laundry bag - I pack a draw-string laundry bag that I tie onto a cupboard handle on arrival so that my dirty laundry doesn't go anywhere near my clean clothes. It makes everything feel much neater! Airbnb - I am a huge fan of Airbnb and use it often on my property in Cape Town. When travelling I choose to stay in Airbnb's too and a must-have for me is a washing machine. That way you can literally pack for a week and just be clever about doing washing. It means you can pack half the amount of clothes and wash your aeroplane clothes on arrival and wear them on the way home again. Hefty toiletries - I don't tend to get too fanatical about my basic toiletries when I am travelling (I'm talking fancy body creams etc etc). For my travels I will either purchase at my destination or buy before I leave and go for smaller sized basics (like smaller body cream, basic travel shamp and conditioner, smaller toothpaste tube). This way my boyfriend will be happy to use the products too if need be and they are not too special so I will leave what doesn't get used behind (saving space in my luggage on the way home). Fragrance - perfume bottles are generally rather hefty and made from glass, so I don't lug a perfume along with me. Instead I take a couple of little samples that I've collected over time and then take a deodorant that smells pretty, like the below one from Playgirl (see full range below). I do make it my 'thing' on a trip to buy myself a perfume on that side as part of my shopping luggage. It's such a special way to bring back memories as every time you sniff that scent it will take you right back to that holiday! Medicine - I have made the mistake before of ignoring this necessity and it really is important. You don't want to be finding a pharmacy and forking our Euro's for headache tablets so just pack a few basics. I always take the following: Neurofen, Mypaid, Rennies (I know, I get heartburn with severe hangovers) and then Corenza C and Berocca. This post was sponsored by Playgirl and done in collaboration with Kiss, Blush & Tell.